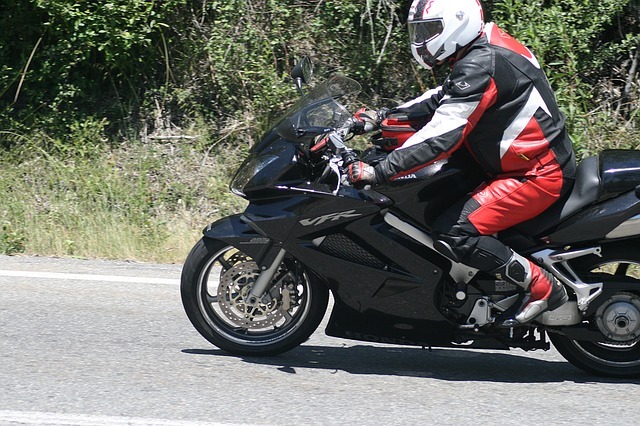 Photo: the Institution of Advanced Motorists is offering every motorcyclist in the UK the unique opportunity of a free 60 minute skills and safety riding assessment. With summer just around the corner, motorbike enthusiasts across the country will be getting their cherished bikes out of the garage after a long and wet winter. Before hitting the road, your bike will need a once over before it’s safe to ride all summer long – but have you considered whether your riding might also be showing signs of wear? From now until Thursday 30 June, the Institution of Advanced Motorists (IAM) is offering every motorcyclist in the UK the unique opportunity of a free 60 minute skills and safety riding assessment. Want to get that bend right? Make better progress? Get in touch and see what advanced riding is all about.